can get your kids excited to snack by adding some fun to their yum! innate desire to play with their food. It’s a DIY (Dinosaurs-In-Yogurt) delight that begs kids to take a dino-sized bite out of snack time. 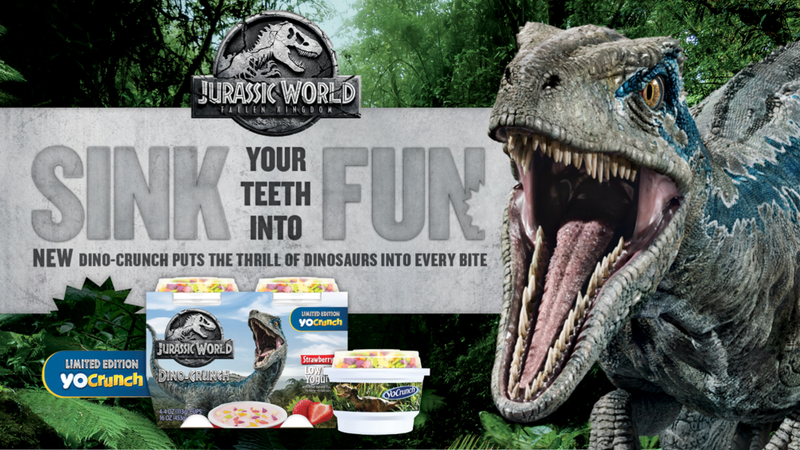 Sink your teeth into fun with Dino-Crunch.